Now is the opportunity for designers to use the power of design, not just to improve lifestyles but also to practice design in a way that balances social and environmental interests. via Nimble Design Firms should Do Good | Design Sojourn. 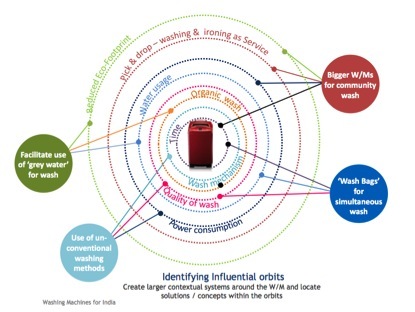 Last year, Amit Gulati, who runs Incubis Consultants, invited me to participate in an interactive session to think through design ideas for a low-cost washing machine. 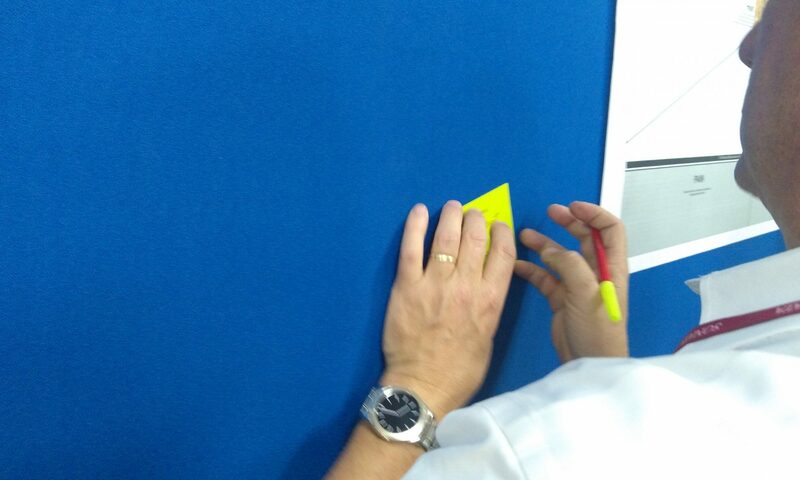 The workshop brought out some very interesting and fascinating ‘ways of seeing’ that completely overturned the engineering / tech / product way of approaching design problems. Did we need to redesign the washing machine (Product) under stricter constraints [this is the way most people think – start with an existing product, strip it of features, use cheaper materials and processes, reduce quality and make it low-cost], or did we need to go up a level and reframe the problem itself. Image Courtesy: Incubis Consultants, 2013. There’s a huge shift in the way India’s budding entrepreneurs are looking at the business of tomorrow. The standard business-plan-must-come-first refrain is fading, at least in the minds of youngsters that are looking more and more to first creating value than simply to make money. And apps seem to be driving their models — mobile apps. via Social Apps and the Mobile Frontier. 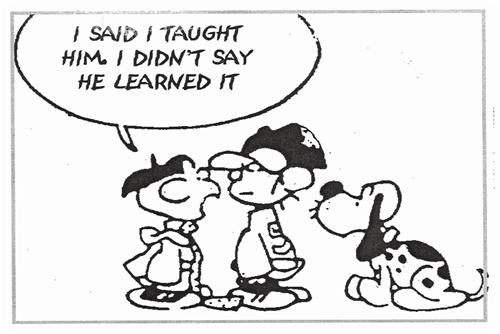 Knowledge work is not about theory, tools, methodologies, training or any such thing. It is about attitudes of individuals forming teams. Read the post Quiet is the New Loud. Riitta Raesmaa | Startup Entrepreneur from Helsinki, Finland | I blog about both personal and professional topics: Entrepreneurship, Technology, Social Business/Enterprise 2.0, Social Media, Cloud, SaaS, Books, Design. Or refer to what my wise friends have written. Always in Beta. And passionately so. 1/ We have unforeseen number of software tools and technologies available to support these flows. Still it is primarily not about the tools and processes. Most of all it is about an attitude – an attitude of the individuals forming a team, working group, or an organization. Reality Shows: Attractive NEW business opportunity for Television News channels. The PM’s Relief Fund has promised Rs. 125 crores for Leh. The floods in Pakistan are begging for aid fuzzily estimated to be of the order of USD 1 billion. I, like many others, would like to do my bit. Nature’s reality shows are far more ruthless than “The moment of truth” on TV. As a matter of fact, her reality shows are the moment of truth for those in the line of fire. So much for philosophy — let me get straight to the point. My idea is simple – ‘SMS your vote for Aid’ – and I’m not even asking for any credit; just let’s do it!